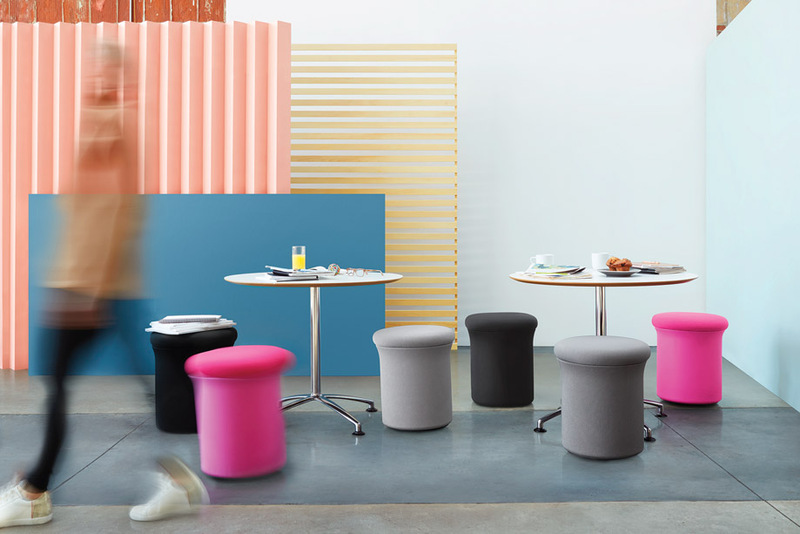 We’re giving you the chance to win a Keilhauer Doko — a sleek, thoughtfully-designed ‘Active Seat’ that activates muscles in your back and stomach. The Doko is a great addition to any room, and its compact size and design make it easy to be tucked under a desk or used as your new task chair at work. Doko is not only good for your health and well-being, it’s good for the environment. The product is manufactured at Keilhauer facilities here in Toronto, made with 100% renewable energy and zero waste to landfill. There are three ways to enter the contest, which runs from November 7 to 20, 2016; Facebook, Instagram, and Twitter. The winner will be chosen at random, and will be selected across all platforms. Contest is open to residents of the Greater Toronto Area who are eighteen (18) years of age or older at time of entry.